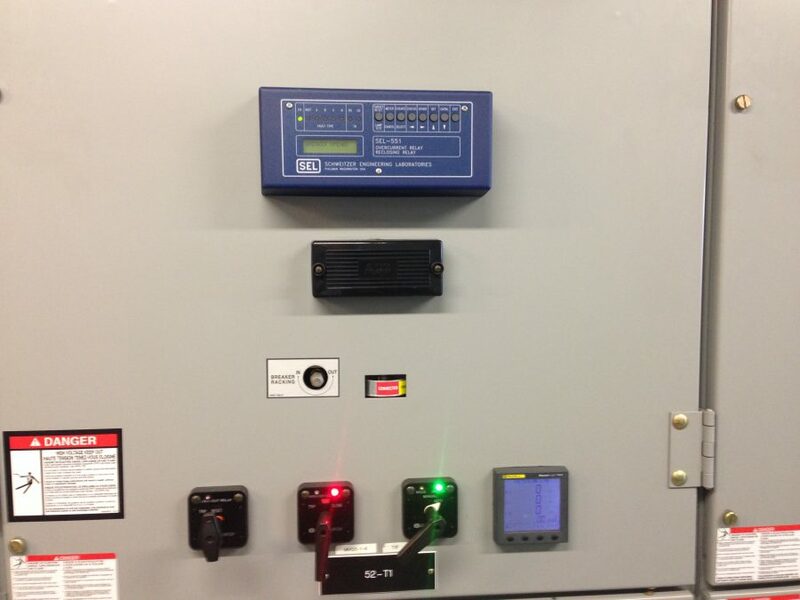 Mohegan Sun Pocono was looking for opportunities to save on their electric cost and usage at the facility. The casino is a 24/7/365 operation that has significant and predictable electric usage. Throughout the pre-project evaluation, it was also determined that power quality issues were plaguing much of the casino equipment and causing substantial repairs and replacement to take place. Quad3 and UGIPS set out to develop solutions for the problems. 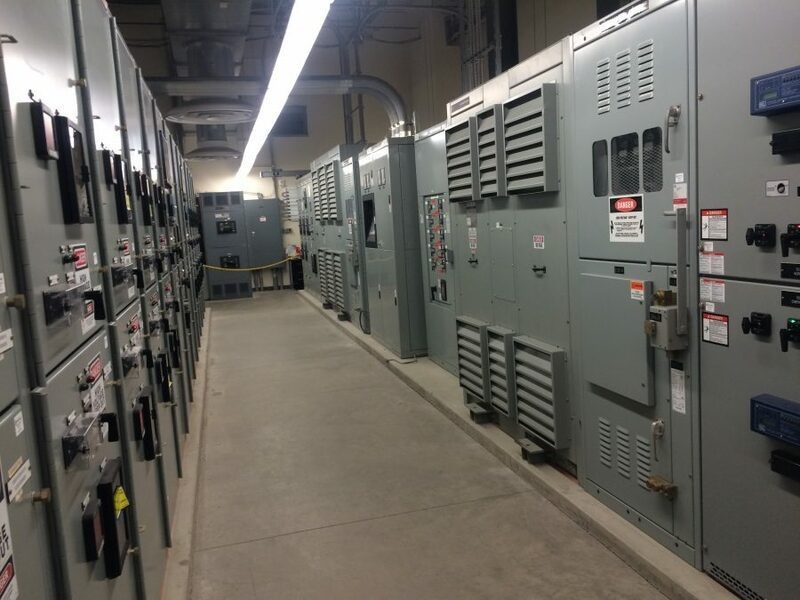 Ultimately, a 828kv CHP generator was designed to pick up a portion of the electric need for the campus with a heat recovery hot water heat-exchanger. The hot water from the CHP system will preheat the hot water return, which is then piped back into the existing boiler. This is expected to provide 22% of the casino’s electrical requirements and a reduction in their carbon footprint of 14%.